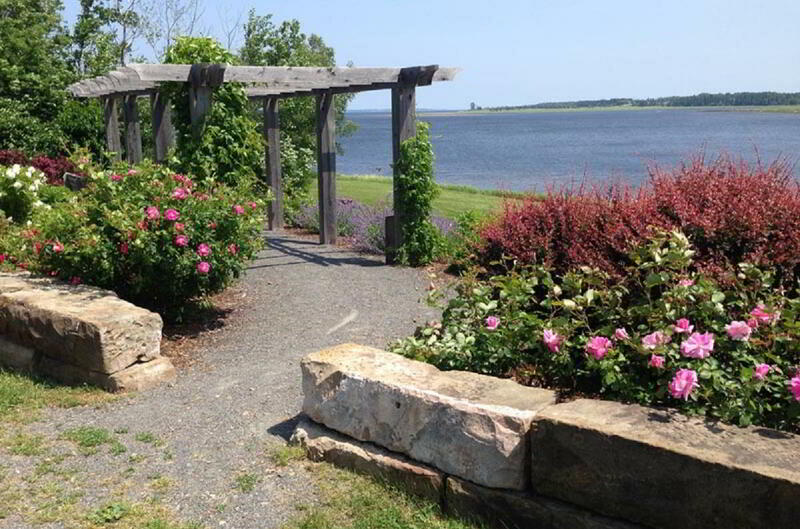 Information Nelson Memorial Park is a 47-acre picnic park situated in a quiet, natural setting beside Tatamagouche Bay on the Northumberland Shore. The park has both open field and forested areas. To inquire about scheduling an event or reserving a picnic shelter at the park, please contact Colchester Recreation or use the online park reservation form. 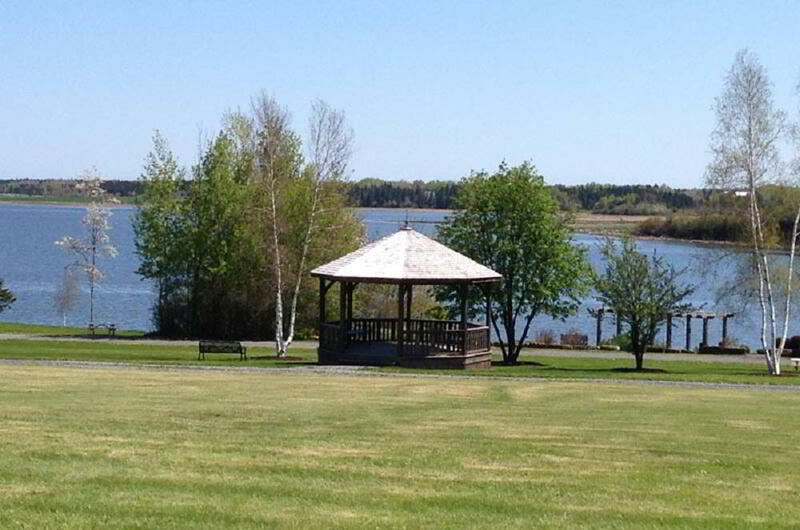 The park is located at 153 Loop of Highway 6, just 2 km west of Tatamagouche via Highway 6 and 55 km north of Truro via Route 311.